From Wedding Dj Disco to Karaoke Parties, You are in the Right Place. Fully Insured Professional Services. 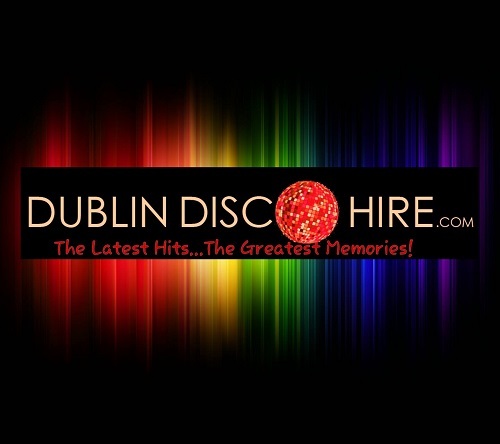 Dublin Disco Hire, is one of Ireland’s premier companies for hiring a dj. When it comes to providing a top quality Dj Disco Hire service, there are few to rival the expertise and professionalism of our staff. Dublin Disco Hire has been over twenty years working in the disco dj industry and have been resident djs for some of Dublin’s top hotels and venues, including our current residency in Maldron Hotel Dublin Airport. 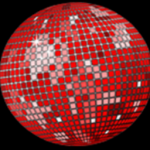 Based In Dublin we run a very professional disco hire / event lighting / karaoke business nationally for hiring a dj and pride ourselves on providing the top of the range audio, video and disco lighting equipment, which is constantly updated. If you wish to hire a dj for any event please do contact us. We always carry backup equipment . This is vital because it ensures the smooth running of the disco event. Many dj`s would not carry the backup equipment. We constantly receive calls from other companies customers at the last minute telling me that their provider has let them down or that their equipment has broken down and have no backup. When booking your event you want to ensure that the night goes perfectly. You would never necessarily go for the cheapest cake or the cheapest caterer. That is why you should take your time when considering chartering your music entertainment service for you event. At the end of the day this is the company that is going to either make or break your night. If you want to hire a dj you could get a Disco DJ Hire service on free advertising sites from €150 but you need to ask yourself the following questions. How old is his / her equipment? Does he / she have backup equipment? Can he /she provide a list of former customers? Will he / she be dressed appropriately for your occasion? Will the sound system be big enough for the size of the venue? Does the Dj have standby should he / she become unwell at the last minute. In over twenty years in the Disco Hire business I have NEVER let a single customer down. This is why 80% of my business is from repeat customers. All NEW BOOKINGS for 2019 / 2020 wedding dj / disco services from Dublin Disco Hire qualify for FREE MOOD-LIGHTING at their reception. Please enquire at time of consultation.